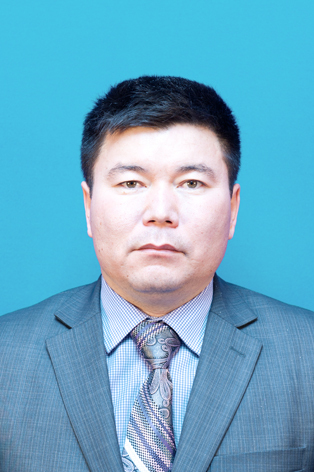 Full name, date of birth: Zhumabekov Aidar Temirgaliyevich, May 15, 1980 year of birth. Work experience: the general experience is 18 years, the scientific and pedagogical experience is 15 years. What university, for what specialty and when he graduated from: Karaganda State Technical University, specialty 300440 – “Traffic Management” in 2003.
from 2007 to the present art. Lecturer of the Department “Transport Engineering and Logistics Systems”. The main scientific interests: The development of road safety. 57 scientific papers were published, of which 16 are theses of the report, 4 articles are RISC, 12 textbooks, 1 video lecture, 9 electronic textbooks (basic version), 7 slide lectures are published. Technical support of road traffic of vehicles, Ensuring traffic safety in transport, Logistics of urban transport systems. from 02 to 13 April 2018 – internship KazATU Astana.